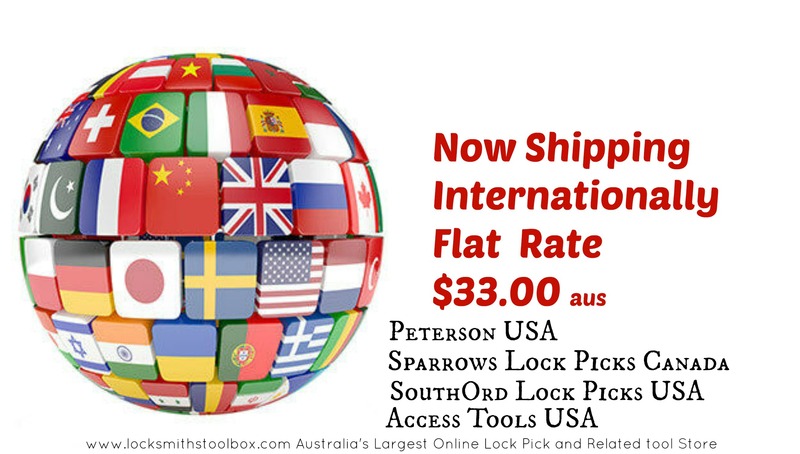 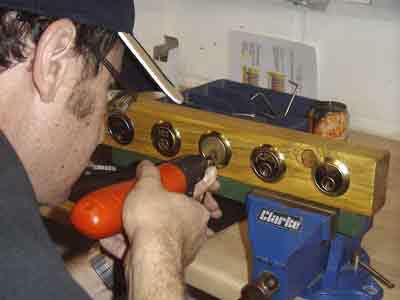 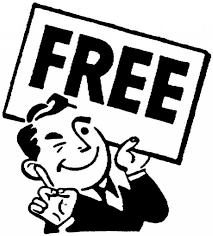 Lock Picks and huge range of locksmith tools all with Free delivery Australia Wide. 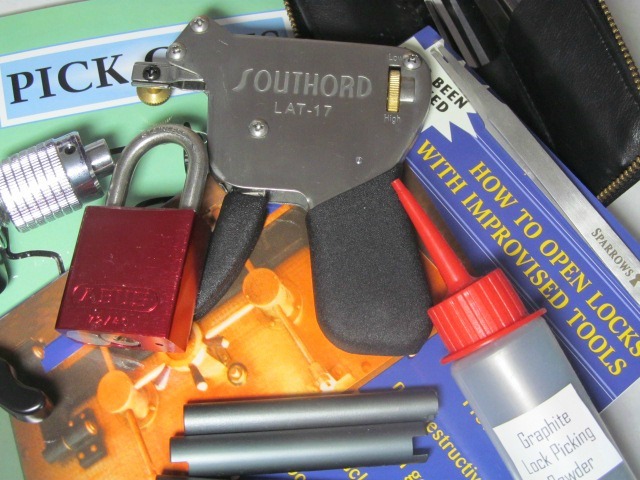 SOUTHORD , MULTIPICK, SPARROWS , PETERSON . 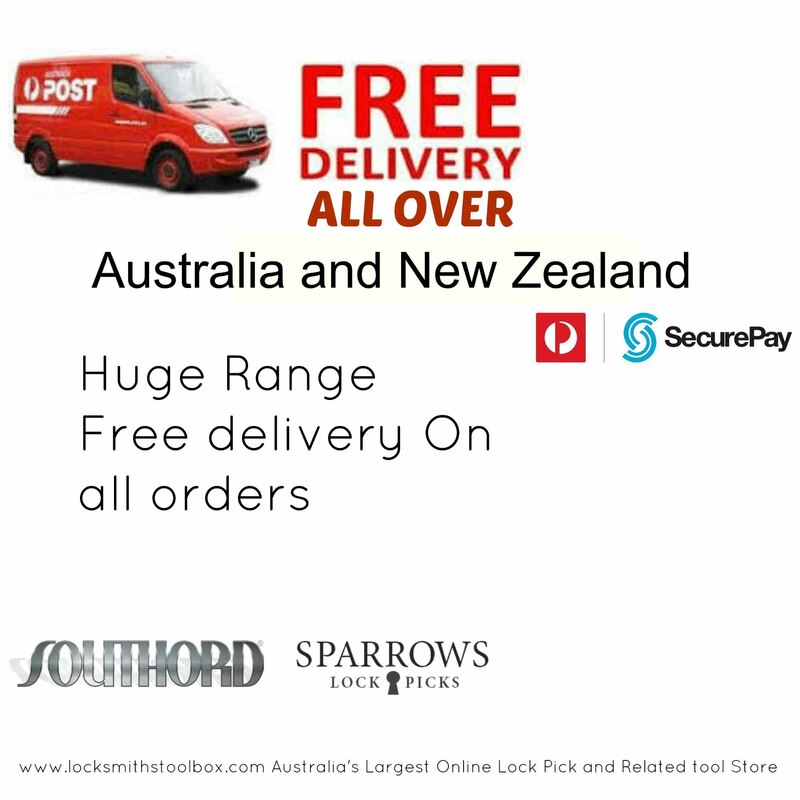 Australia's Best Prices . 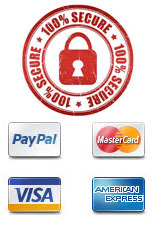 This will be your only www.locksmithstoolbox.com password.